We are happy to announce the WSBXpress machines are coming to locations near you. The WSBXpress may look like an ordinary ATM, but offer you more of the banking services you need, with the convenience of a WSB teller being available remotely to help assist with your banking transactions. Please join us to try out the new WSBXPress machines as they come to a location near you. Darien 8001 S. Cass Ave NOW AVAILABLE!! St. Charles 315 S. Randall Rd NOW AVAILABLE!! Aurora Eola Road 335 N. Eola Rd NOW AVAILABLE!! Bloomingdale 355 W. Army Trail Rd NOW AVAILABLE!! Lombard 1122 S. Main St NOW AVAILABLE!! 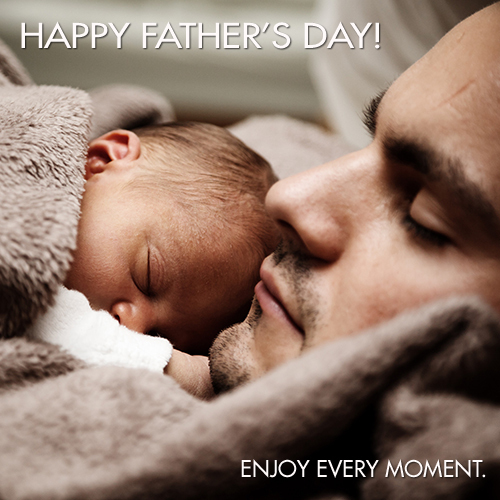 West Suburban Bank: Happy Father’s Day! At West Suburban Bank, we power up dog lovers by making sure banking is a breeze so they can focus on what they care about.